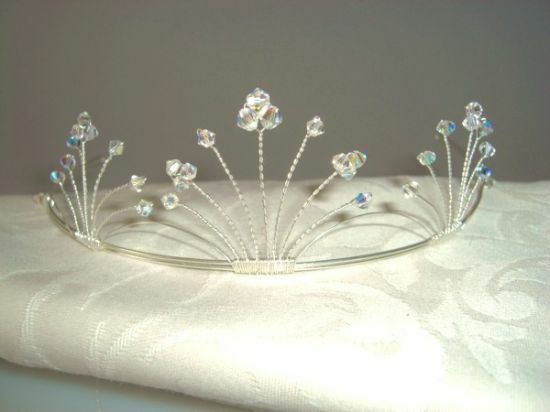 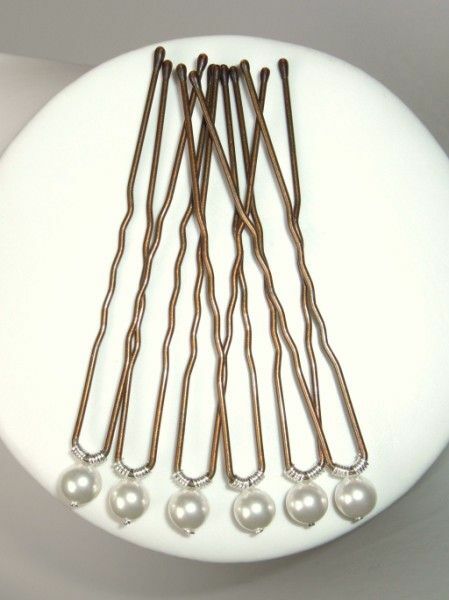 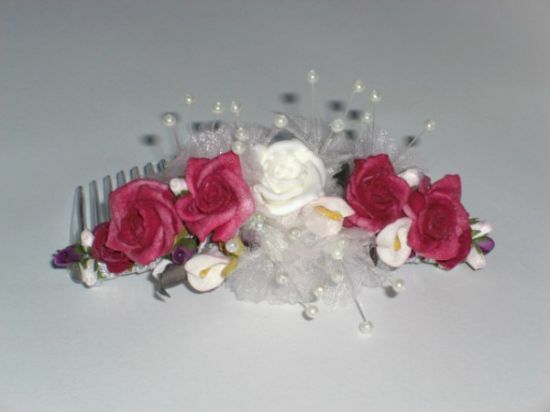 Tiaras, Hair Flowers & Bridal Hair Pins in the United Kingdom and surrounding areas. 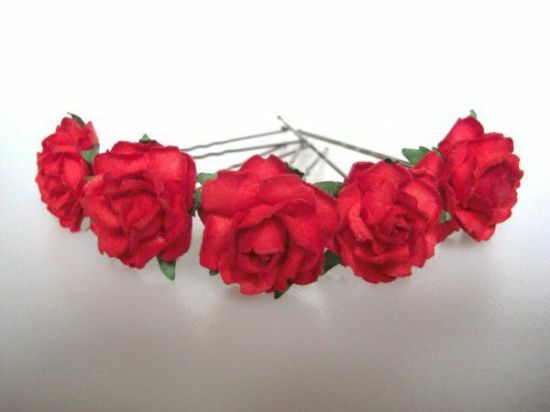 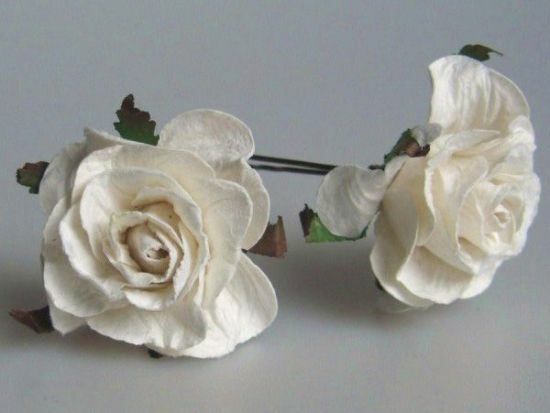 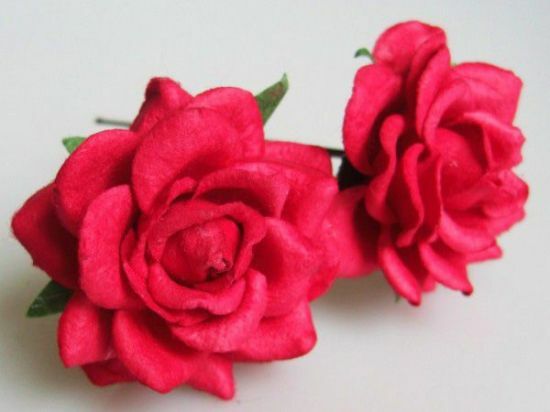 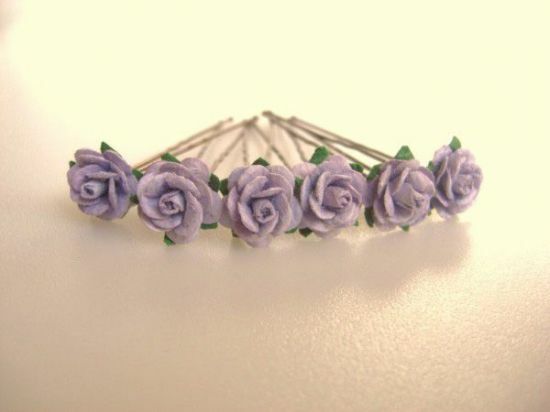 There are many alternatives to the traditional tiara and so we provide a wealth of glorious hair flowers in many varieties and colours, including the much loved romantic roses, to complete your look. 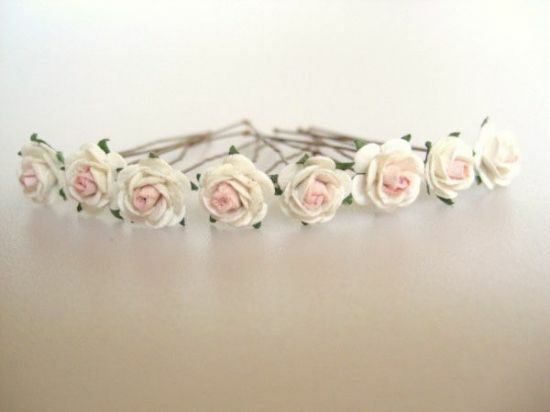 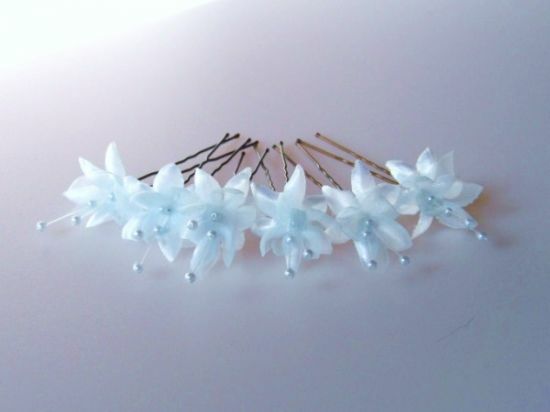 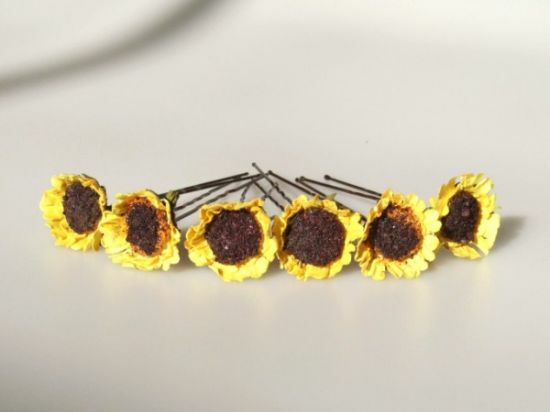 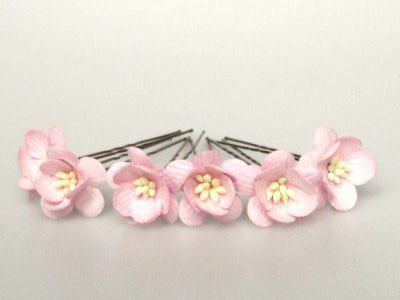 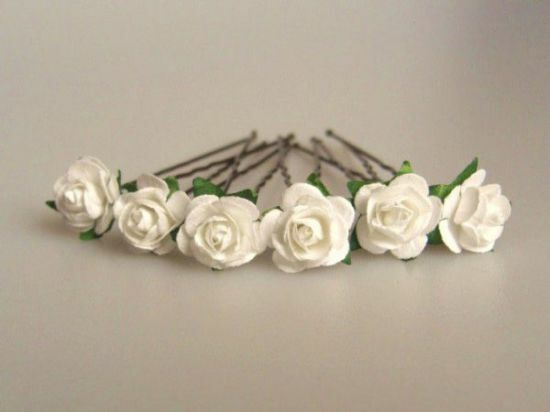 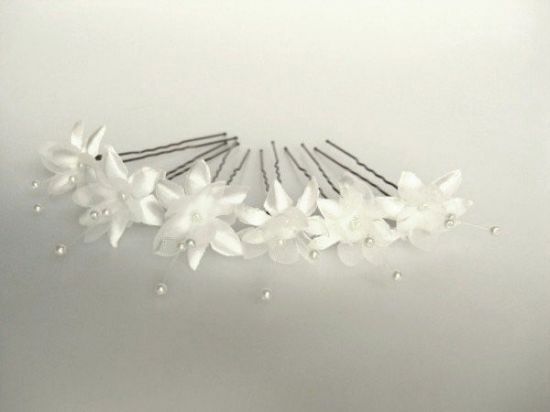 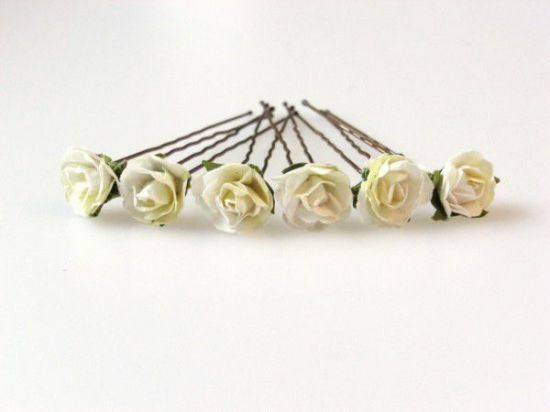 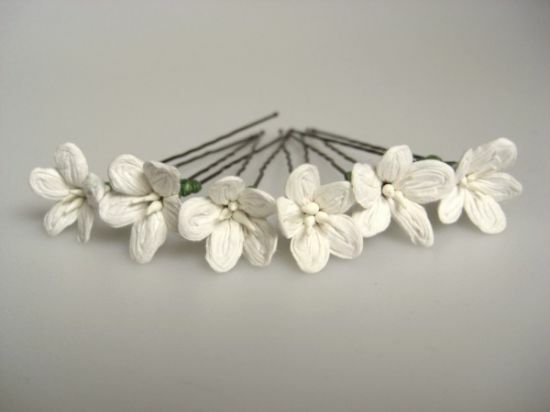 Our hair accessories, suitable for stylish bridal up-dos and to adorn the hair of Maids of Honour and Flower Girls, are probably the largest choice available internationally. 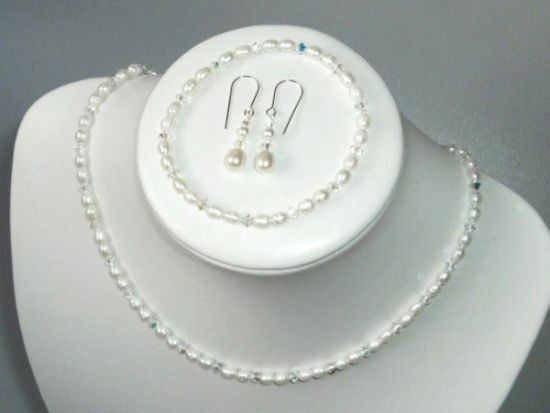 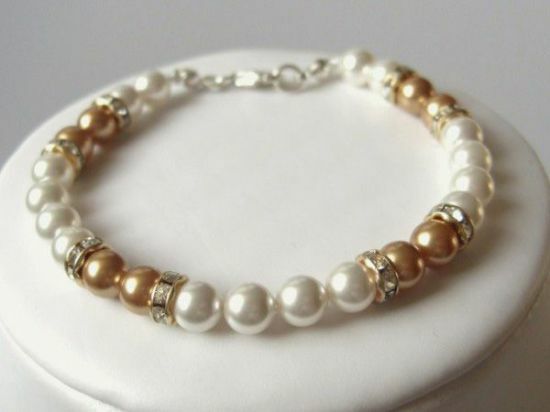 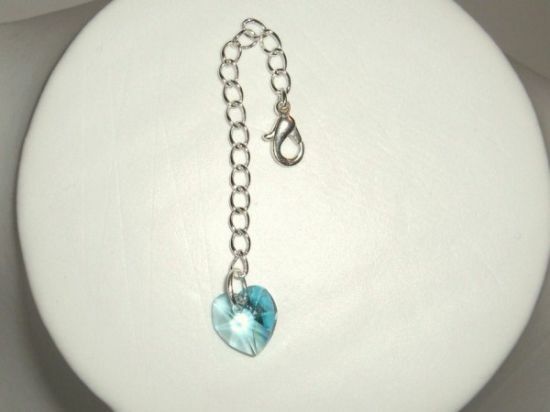 Our handmade crystal and pearl tiaras, wedding jewelry and our something blue gifts are made to our own unique designs to perfectly compliment your chosen look and add the final touches for your special day. 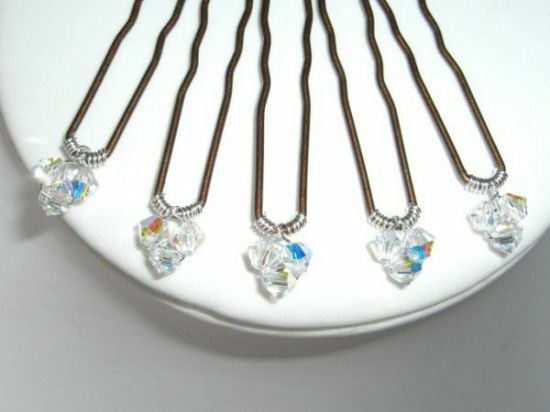 Come and visit our online store to see all of these and more.